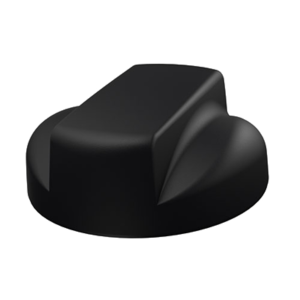 Designed for mounting on top of vehicles like police cruisers, the Panorama line of antennas packs a lot of reception capability under a low-profile plastic dome. 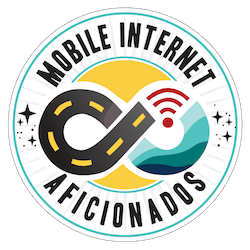 Unlike the similar MobileMark, this design includes a ground plane. Combining MIMO cellular with optional GPS, and even Wi-Fi antennas - the Panorama is well matched to plug directly into high-end cellular routers such as the PepWave Max BR1 or Cradlepoint COR product lines. 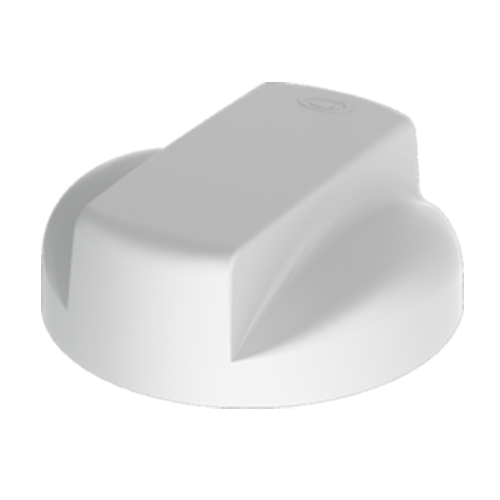 The antennas comes in multiple configurations of LTE, Wi-Fi and GPS antennas. Testing Status: We do not currently have one of these units in for testing. LPMM-7-27 - Includes just the cellular MIMO antennas. LGMM-7-27 - Includes the cellular MIMO and GPS antennas. LGMM-7-27-24-58 - Includes all 5 antennas, MIMO cellular, WiFi MIMO and GPS.